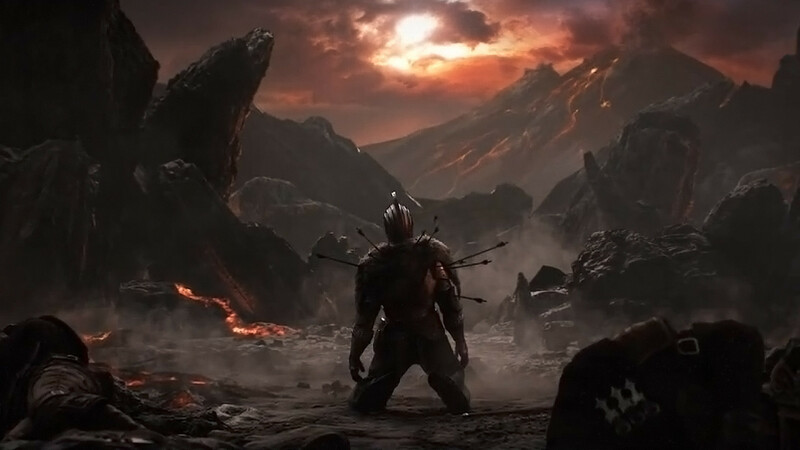 Following the release of Dark Souls: Remastered, From Software can’t say they’re not interested in revisiting older games. From Software’s president, Hidetaka Miyazaki, told Game Informer that it’s possible that there could be a Demon’s Souls remake. Though, he admitted it’s not something he’d personally be interested in. Miyazaki even said that he’s willing to let another company deal with the remaster if it were the right one. But, I wouldn’t get your hopes up too much as it’s not just Miyazaki who has to sign off. The entire Souls franchise is owned by Sony, so it’s not as easy as beginning production. Also take into consideration that the remaster for Dark Souls was very mixed. That could also play a role in Sony’s decision. All in all, it’s possible for a Demon’s Souls remake if Sony’s willing to sign off on it and From Software can find the right developer for the job. What do you think? Would you like to see a Demon’s Souls remake?